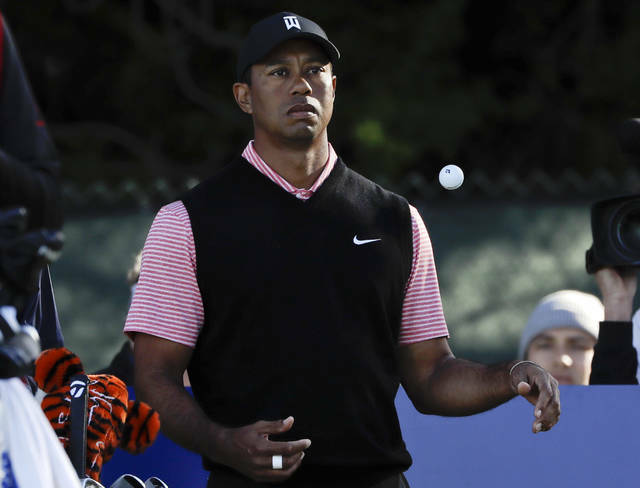 Whether it’s age or injury — both are relevant — keep in mind that for the first 12 years of his pro career, Woods never finished outside the top 10 in his first event of the year, winning six times. 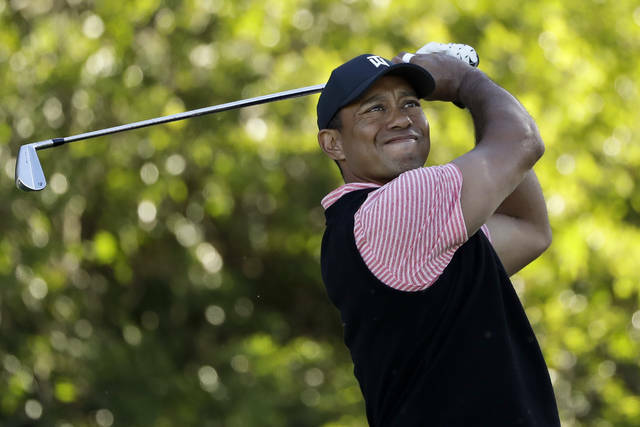 The streak ended at the Match Play in 2009 after he sat out eight months recovering from reconstructive knee surgery. 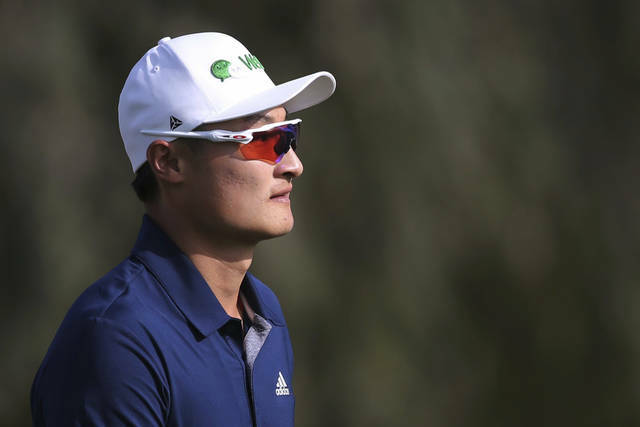 What has his attention this year is not getting ready for the Masters, but the quick turnaround for the next one with the PGA Championship moving to May. Last year, for example, there were nine weeks between the Masters and the U.S. Open. Now, there are four weeks between the Masters and the PGA. The two-time major champion never had a problem saying what he thinks. This time, his biggest concern is to guard his emotions. Bhatia recently was featured in the Whistle docuseries “No Days Off,” which looks at prodigies in various sports. It showed a teen who is relentless in his work ethic, and Bhatia doesn’t mind a perception that he is all golf and no play.